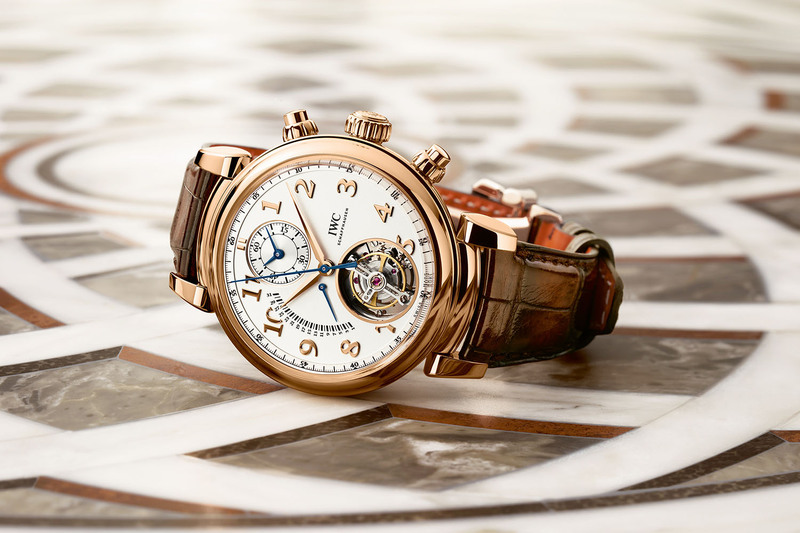 The 2019 novelties of IWC Watches explained by its CEO. With the SIHH 2019 in full swing, it is time for MONOCHROME to bring you the novelties of this year live, and not only with articles and photos but also with videos. To start with we have Christoph Grainger-Herr, CEO of IWC Watches, explaining all you need to know about the 2019 collection – which, you might have guessed, is focused on pilot’s watches. 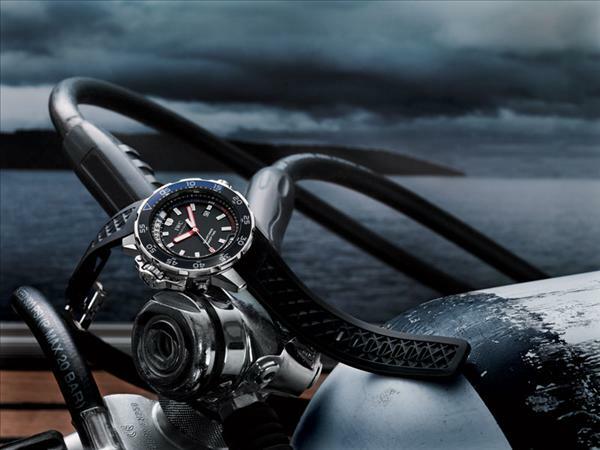 Pilot’s watches are one of the main ranges at IWC, and certainly one of the most prolific collections. 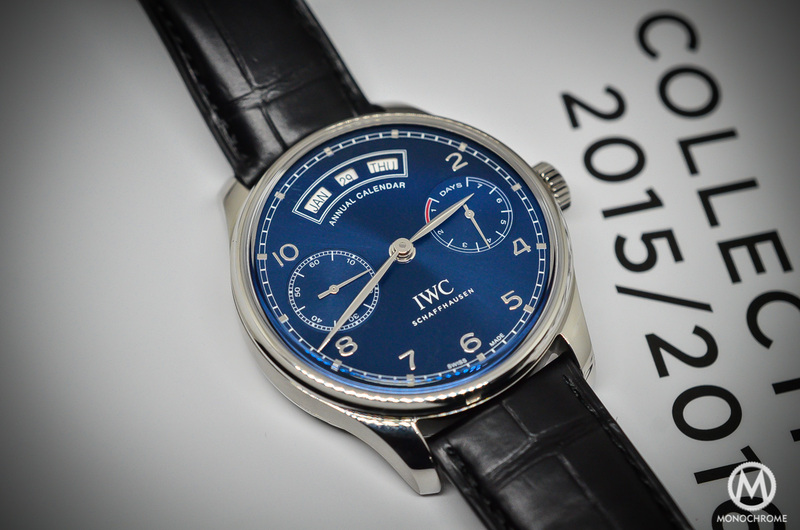 While IWC has tended to renew collections once a year, times are changing and Mr Grainger-Herr wants more stability. 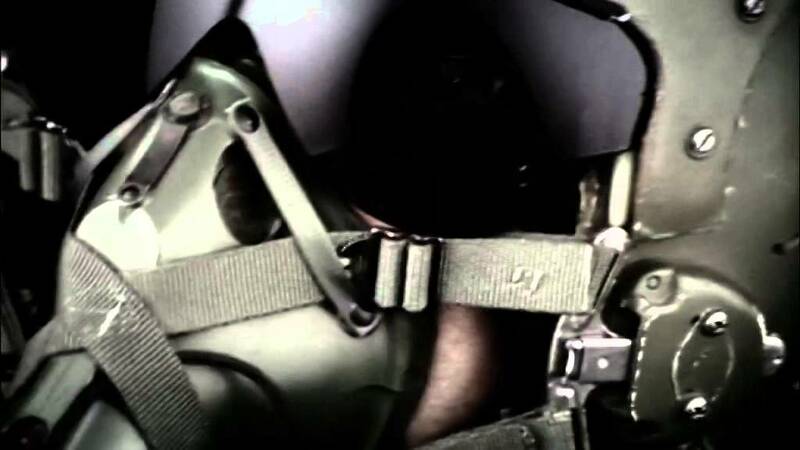 This is the reason why the emblematic pieces – Big Pilot and Mark XVIII – have been left untouched. The Spitfire collection, with tool pieces, reduced diameter, all equipped with in-house movements – and overall, a cool, slightly vintage look – pieces such as the Automatic, the Timezoner, the Chronograph or the UTC. The TOP GUN collection, with sportier, bolder pieces, introducing a new material for the brand; Ceratanium – a combination of the shock resistance of titanium with the solid black colour of ceramic. Inside this collection, the main highlight is the DoppelChronograph, which we already presented here. The Petit Prince collection, with the introduction of Hard Gold, a special alloy which is 10 times more resistant than standard gold, has been used on the complex Constant Force “Le Petit Prince”. 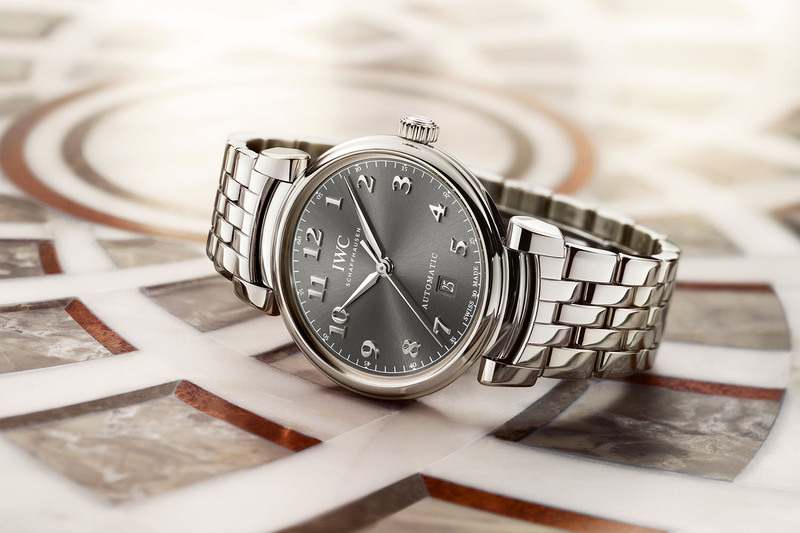 For more details, check out the video at the top of this article as well as our coverage of the SIHH 2019 novelties of IWC Watches on MONOCHROME. iwc.com.